Fulton Grace Realty proudly welcomes a beacon of real estate success. Read on to soak up the group’s thoughts on uniting with FGR, subsequent business goals, and integrated approach. Lighthouse Realty Group is exhilarated to announce it has joined Fulton Grace Realty. Fulton Grace is recognized by Inc. Magazine as one of the fastest growing real estate firms in the country. Lighthouse is delighted to contribute to this remarkable Chicago success story. 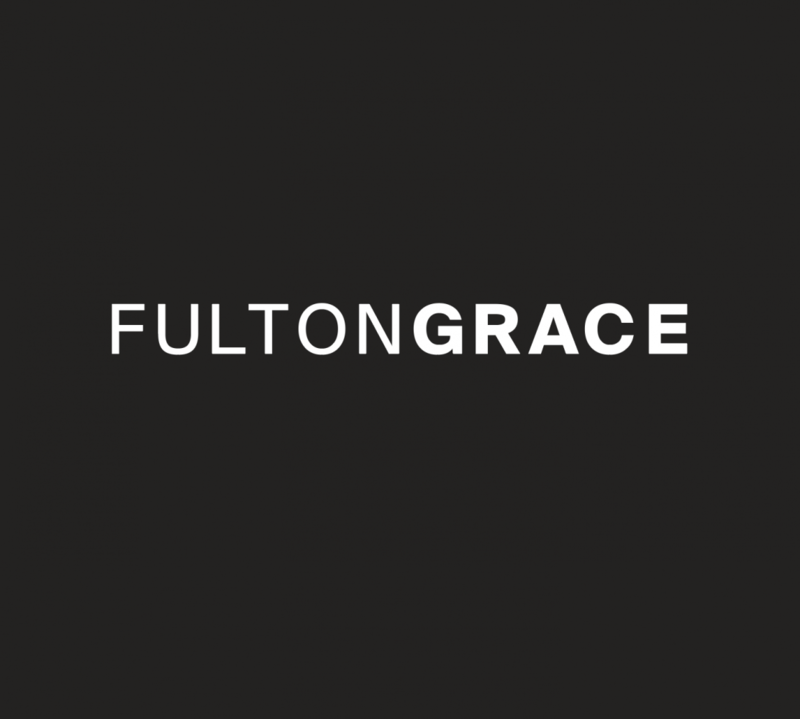 Fulton Grace offers tremendous resources to support its agents, including an in-house marketing department to ensure the success of buyers, sellers, developers and rental clients. Consisting of seven seasoned real estate brokers – (from left to right) Keisha Williams, Michele Coleman, Catherine Pabatao, Maria Diaz, Rose Colon, CK Cole & Fanny Alvarado – Lighthouse will combine its years of experience with Fulton Grace’s innovation in marketing to raise its exemplary level of service to brand new heights! Ready to buy, sell, develop or rent? We’ll make it happen, like no one else!